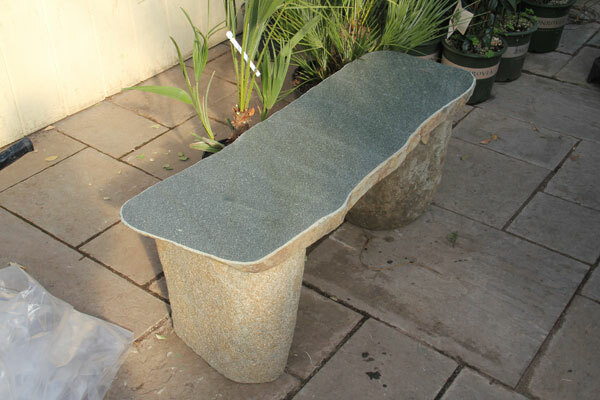 We carry granite benches in both curved and straight seats. 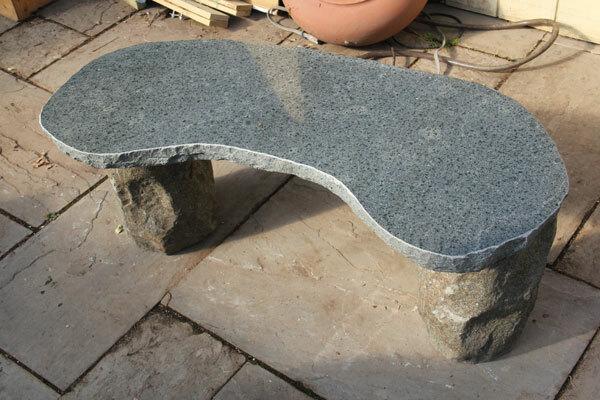 Solid stone on top and bottom, they will last a lifetime. Great on their own or around a table. Delivery & setup available. 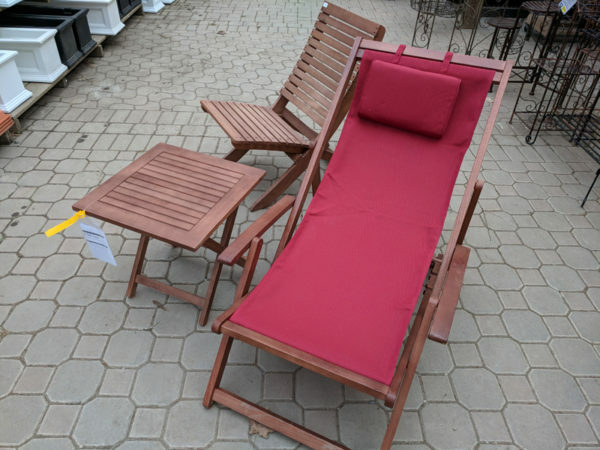 We also carry a few chairs from Arboria including their Sling Chair and their Nesting Chair – simple options for a patio or around a fire pit.